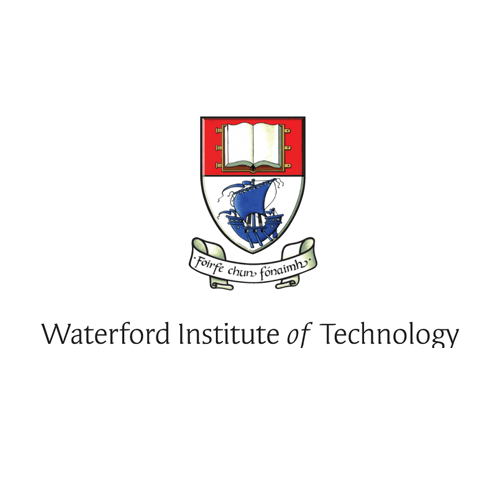 Apply for this Executive MBA Business Administration course with Waterford Institute of Technology. On the WIT MBA programme, you will develop skills and learn concepts that will accelerate your career, serving you throughout your professional life. The course is about personal accomplishment, new insights and frameworks for thinking, about building stronger skills, expanding horizons, good governance and leadership in a challenging corporate environment. Our MBA Programme transforms individuals, who in turn go on to transform their organisations. The faculty who deliver on the MBA programme are exceptional research-led academics. This research also focuses on discovering the most powerful ways to train new leaders, and putting those ideas into practice in our curriculum. WIT Business School is also an active member of the MBA Association Ireland and we regularly host events which enhance the learning and professional development of our students (for more information see http://www.mbaassociation.ie/our-chapters/waterford/). This year the WIT Executive MBA group were announced All-Ireland Strategy Case Competition Champions for the MBA Association of Ireland National Strategy Competition 2015. Organised by the MBA Association of Ireland, the competition is open to all MBA programmes across Ireland, past winners having included UCD, NUIG and DCU.